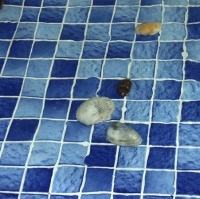 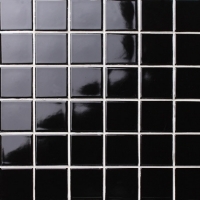 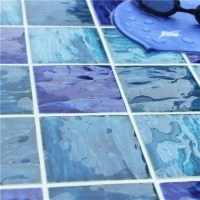 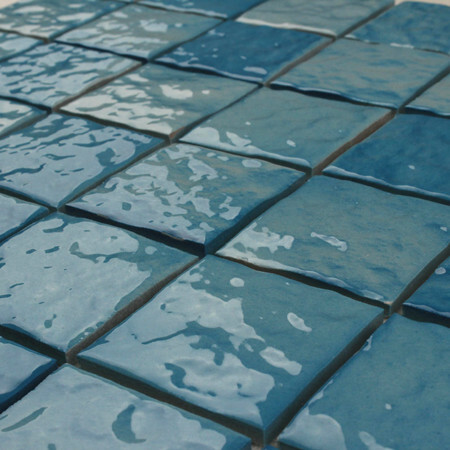 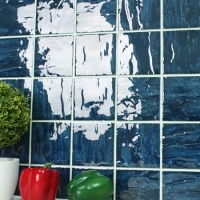 Have been tried of dark blue swimming pool tiles? 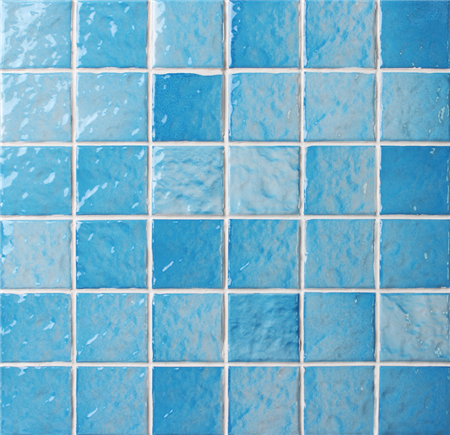 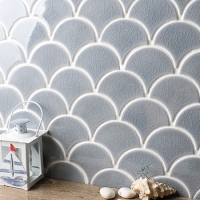 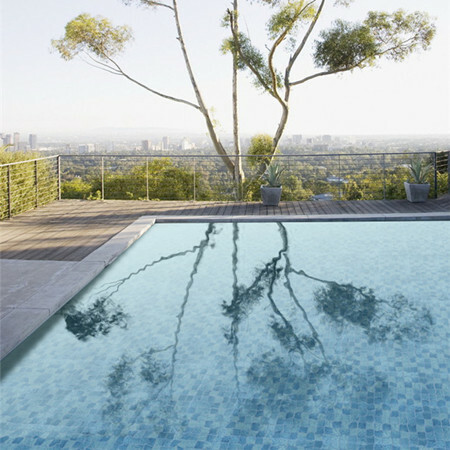 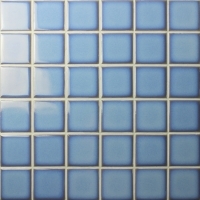 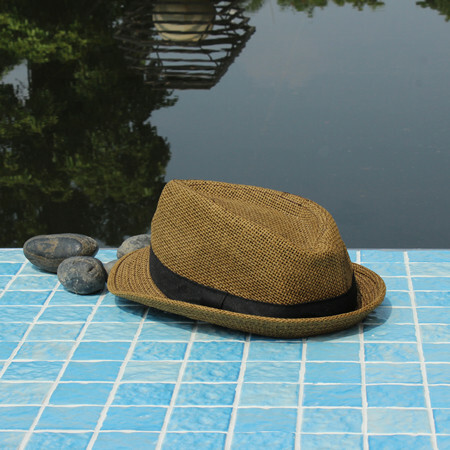 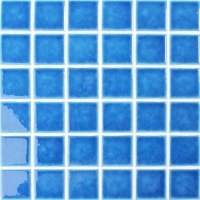 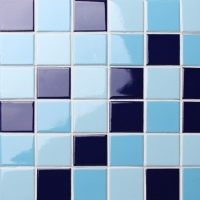 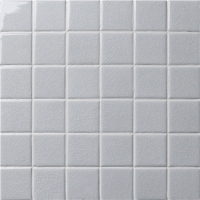 Then look at this light sky blue ceramic mosaic, it is well designed for pool, feeling like taking the blue sky into your pool, swimming in the sky. 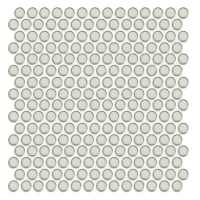 It is amazing!